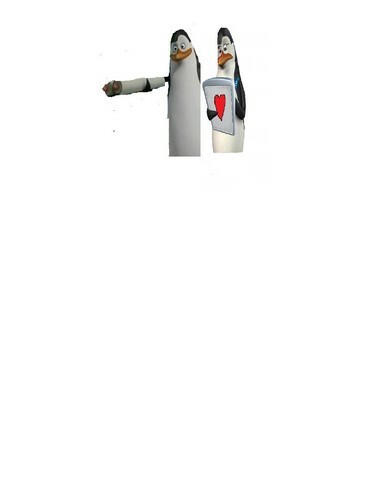 Kowalski and Kaycee. Sorry theyre small and my computer is screwed up and it made it smaller and cut off their feet. HD Wallpaper and background images in the Kowalski club tagged: kowalski the penguins of madagascar penguin smart one science madagascar jiggles kaycee.